Yes that's right. That's why today is going to be all about questions that need answers. 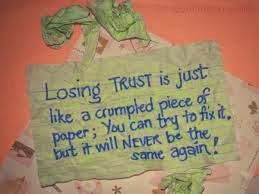 Please somebody tell me, how do you trust someone who has lost the right to be trusted again? How do you bypass all those lies, betrayals and whatnots? How do you turn a blind eye to all the things your partner has done so that you can trust him/her again? Is there a limit to trust? There are so many people with trust issues cos of one thing or the other that had happened to them. They've lost trust in people, even if you come as Jesus Christ and tell them who you are, they wont believe you until you show them the hole in your palm and other injuries you sustained, even after all the prove some may still doubt. Now, how do you think these people can ever trust again? Do you think they can ever let go of their insecurities and learn to trust again? To me, it would really be so nice to overcome all those fears, doubts and what if's and learn to embrace trust again. But how can they overcome all those trust issues? I and alot of people need answers to all these questions. Believe me, so many people are trying to fight this feeling but they don't how. So, lets help each other in resurrecting the dead trust in us. Kindly drop your comments/advice and share your experiences so that we all will learn. Cheers. 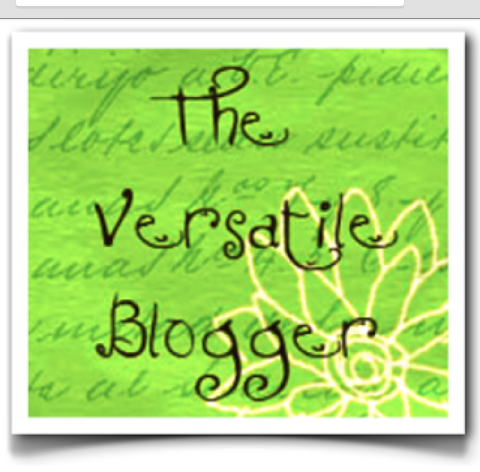 You might wanna check out my blog sometimes. Trust issues...I believe everyone is entitled to a second chance,it is when you betray me the 2nd time I will have to let go.you can still trust if the person is convincing and sincere enough. Trust is not supposed to be used for human beings(i mean, man,woman n children) even unliving things are not to be trusted. Who you should trust should be God n HIM alone. When u start trusting human beings like your husband,wife,children,phones etc,there will be a time u get disappointed. So I as a person have learnt to trust God alone. It makes life beautiful for me tho. Trust for me is a burden and if I ever trust you and you let me down hmmmm too bad!!! Do I even trust myself?